The Northmen’s Fury tells the Viking story, from the first pinprick raids of the eighth century to the great armies that left their Scandinavian homelands to conquer large parts of France, Britain and Ireland. It recounts the epic voyages that took them across the Atlantic to the icy fjords of Greenland and to North America over four centuries before Columbus and east to the great rivers of Russia and the riches of the Byzantine empire. One summer’s day in 793, death arrived from the sea. The raiders who sacked the island monastery of Lindisfarne were the first Vikings, sea-borne attackers who brought two centuries of terror to northern Europe. 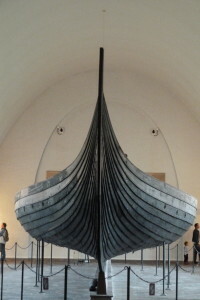 Before long the sight of their dragon-prowed longships and the very name of Viking gave rise to fear and dread, so much so that monks were reputed to pray each night for delivery from ‘the Northmen’s Fury’. Yet for all their reputation as bloodthirsty warriors, the Vikings possessed a sophisticated culture that produced art of great beauty, literature of abiding power and kingdoms of surprising endurance. 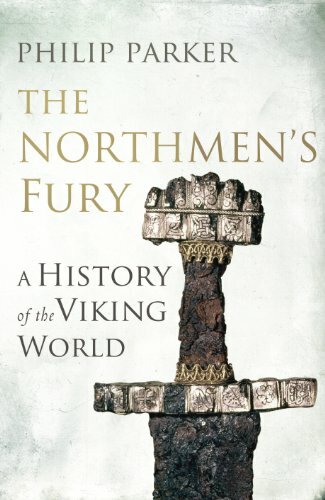 The Northmen’s Fury describes how and why a region at the edge of Europe came to dominate and to terrorise much of the rest of the continent for nearly three centuries and how, in the end, the coming of Christianity and the growing power of kings tempered the Viking ferocity and stemmed the tide of raids. It relates the astonishing achievement of the Vikings in forging far-flung empires whose sinews were the sea and whose arteries were not roads but maritime trading routes. The blood of the Vikings runs in millions of veins in Europe and the Americas and the tale of their conquests, explorations and achievements continues to inspire people around the world. 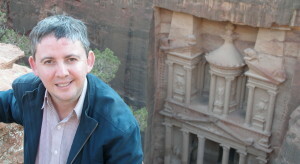 Philip Parker has always been passionate about history. 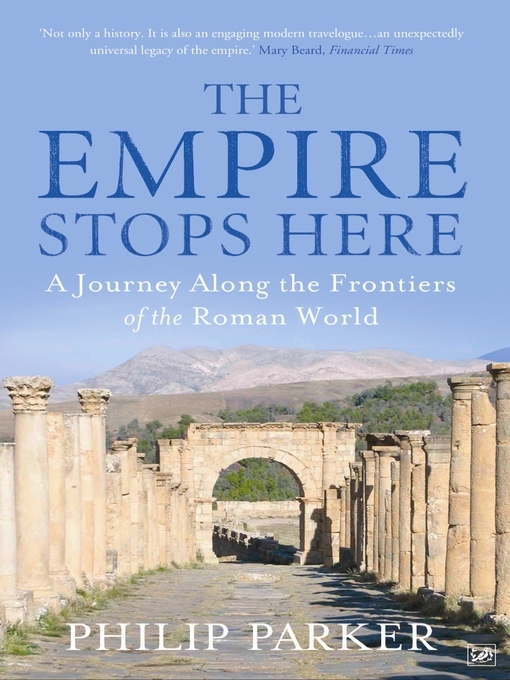 A former diplomat and publisher, his first book The Empire Stops Here took him on an epic journey around the frontier provinces of the Roman empire, visiting sites from Hadrian’s Wall to the desert outpost at Lambaesis in Algeria. His critically acclaimed new book, The Northmen’s Fury, is a lively and penetrating reassessment of a people who terrorized Europe for three centuries, but brought with them a rich but misunderstood culture.